Splunk Appoints Graham Smith as Chairman of the Board of Directors; Technology Executive Sri Viswanath Joins Board | Splunk Inc.
SAN FRANCISCO--(BUSINESS WIRE)--Mar. 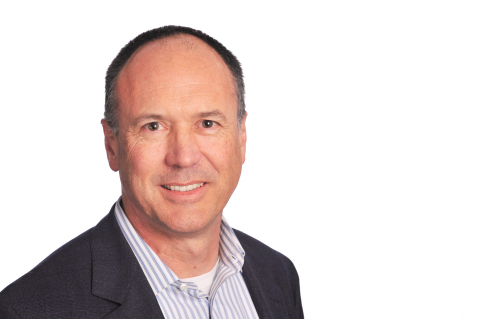 25, 2019-- Splunk Inc. (NASDAQ: SPLK), delivering actions and outcomes from the world of data, today announced that Graham Smith, former chief financial officer of Salesforce, has been appointed as its Chairman of the Board of Directors. Additionally, Sri Viswanath, chief technology officer (CTO) of Atlassian, has joined Splunk’s board of directors. Godfrey Sullivan and Thomas Neustaetter both also announced they will retire from the Splunk board following its meeting in June.